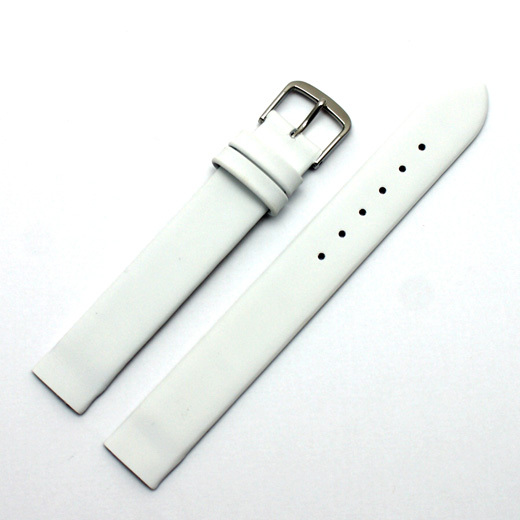 Finest Quality, hand made in Germany using a fifty step process and with a keen attention to detail, the Zeppelin is an unstitched matt white watch strap that is made from high quality box calf leather and has a plain, classic style. It has flat sections at the lugs ends of both parts and is designed as a replacement strap for Skagen watches that take the strap into the watch case and hold it in place using screws (it is not suitable for spring bar style watches). It does not come with screws. 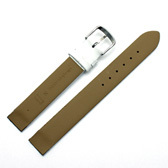 This strap will fit any watch were the distance between the lugs is 14mm, 16mm, 18mm, 20mm, 22mm or 24mm (depending on the strap you buy). Like all of our products, it is brand new and in stock in the UK, ready for our super fast shipping.